Come to Our Restaurant Today! 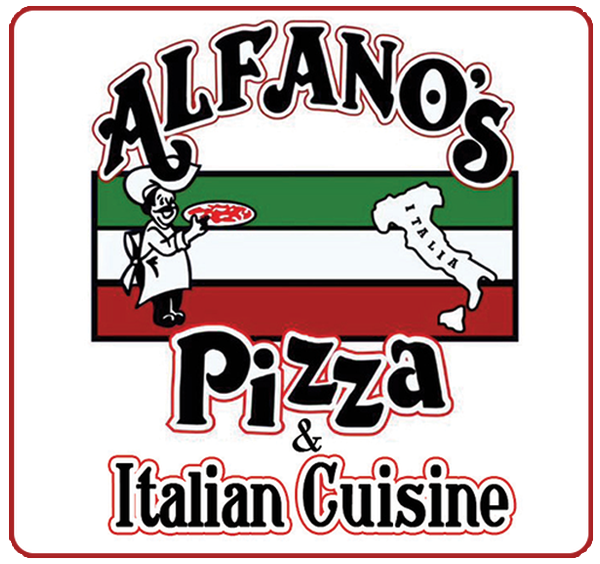 In June 2009, Alfano’s Pizza and Italian Cuisine was reopened in Monmouth, IL to build on the legacy the Italian restaurant established in the community since the early 1970’s. In all of those years, we have been family-owned and operated, beginning with Pete Alfano Sr. and continuing with his son Alberto, and his wife Grace today. 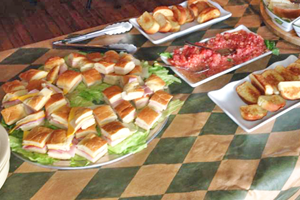 We continue the tradition of excellence with our menu items, catering options, beer, wine, and so much more. Our expanded dining space is the perfect place to enjoy our food, socialize, and enjoy life for a party of 1 or 100. Visit us today and experience our difference first-hand. 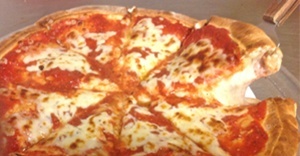 People flock to us from all over IL for our delicious pizza. 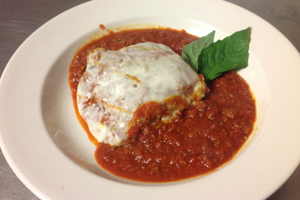 We don’t just offer one variety; we offer several including original, hand-tossed, pan, stuffed, and Chicago-style. Best of all, only real Italians are making your pizza! 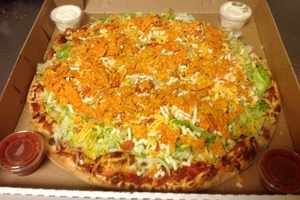 If you are not feeling pizza tonight, no worries! 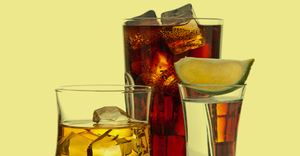 We offer an extensive menu of options that will satisfy everyone’s hunger. 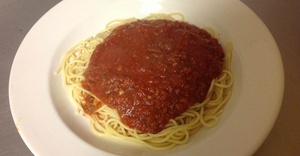 Appetizers, pastas, salads, fried chicken, shrimp, sandwiches, and so much more are on our menu every single day. Rest assured, when you come to us, you will get the best. Everything is made fresh in-house everyday, and absolutely everything tastes better and is of better quality than others. This quality can also be experienced with our catering services at your next event.